We spent last summer in Europe, from May to November, over 6 months in total. 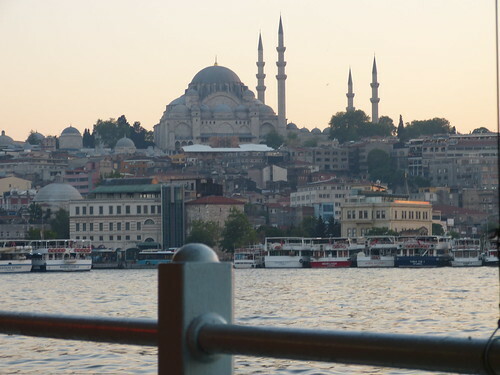 Last week we wrote about the overall experience and highlights, now it's time to dig deeper into where did we stay, how were our homes in Europe. Our average spend on accommodation was 33,50€ / night (for the nights we did pay something). We mostly stayed in apartments and are now truly believers on Airbnb, especially for European vacations. 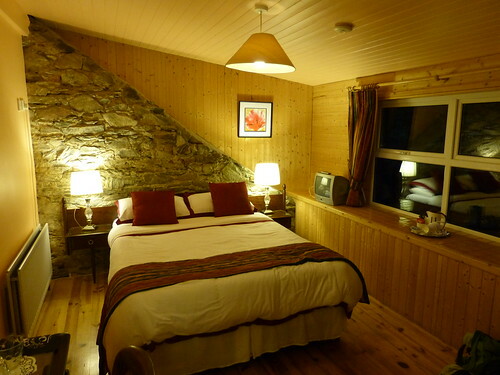 It is so much cheaper and most often more comfortable than staying in hotels. And you get a much more local view on to the life in the city by staying in an actual apartment. - If you haven't used Airbnb yet, you can get a 25$ discount through our Airbnb referral link. 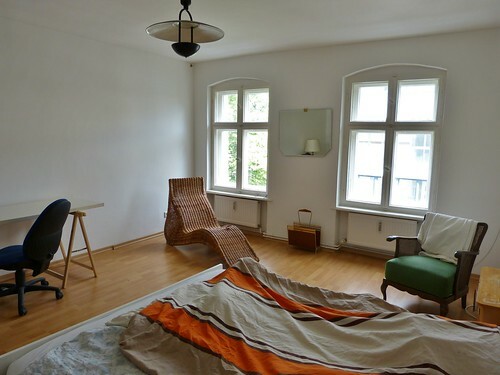 An Airbnb room in an apartment. Adequate, although nothing special itself, but we really liked the location. Local area with plenty of restaurants and character, a short stroll from the seaside and an easy ride in public transport to the center and tourist attractions. 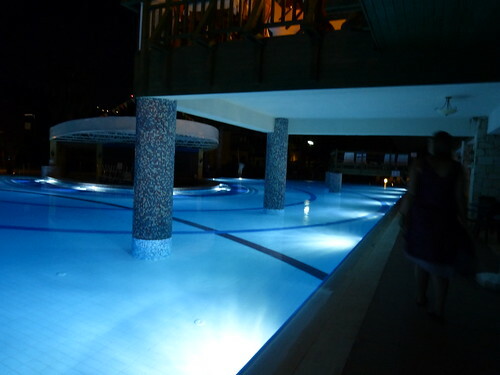 First 6 nights we stayd in all-inclusive water park hotel Aqua Fantasy. We chose this because my parents and nephew were vacationing there. Our idea was that an all-inclusive hotel would provide a good working environment, where we don't need to worry about where to eat next. This was a good theory, but in practise we shouldn't have selected a hotel with a waterpark. Waterpark equals tons of families with small kids, making a lot of noise. Next time we'll find one for retirees... Otherwise the facilities were nice and the buffet food good or ok, depending on the day. And catching up with my parents was very much welcomed. After saying goodbye to my parents we moved to the Coastlight hotel at seaside, chosen to catch up with work and to try to figure out where to go next. This one had a half-board, so it actually provided us what we had wanted from the all-inclusive. And most of the other guests where tour groups, which meant we had the hotel mostly to ourselves during day-time. Big and comfortable Airbnb room. The kitchen and bathroom were shared with the guests in the other two rooms. This was good balance of privacy and getting to know other people, chatting away while having breakfast. The apartment belonged to an artistic community next door, with a cool cafe for working downstairs, co-working places on other floors, and art everywhere. It was situated in Neukölln, an up-and-coming multicultural area, about 15 mins metro ride from the center and even shorter ride to the hipster heaven of Kreuzberg. An apartment from Red Apple Apartments. Such a find! 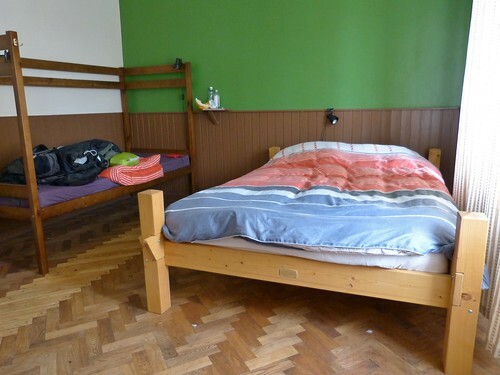 We had three beautifully furnished rooms, plenty of space (80+ m2) and even our own sauna. With an extra room for guests, we had several friends coming over from Finland to visit us. Nice! The location was also excellent, a walking distance from both the atmospheric old town and the Kadriorg park, with kilometers worth of walking paths. We rented for a month for the price of 750€, but because we only spent 25 nights there, the price per night ended up being 30€. On our way back to Finland we stayed in the Old Town Munkenhof hostel in a double room. Basic, but comfortable, a good find for the price. Our room was big, and there were several common areas and a big kitchen for guests to use. 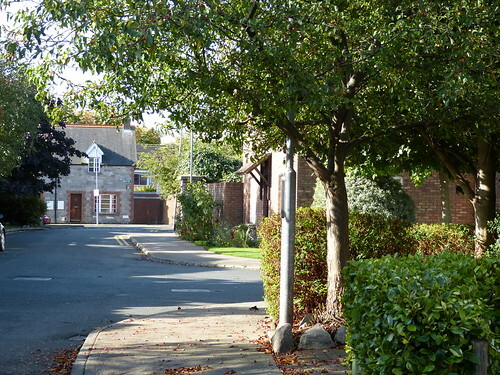 The location was very good on a quieter street, only a few minutes walk to the most central areas. We stayed here in two different hostel, two nights in both. One of them, Terviseks bbb, was right smack in the middle of the old town on the main square. We stayed in a 3-bed dorm, but had it all for ourselves (pic of the room above). This hostel had really comfortable common area, which we used for working during both of the days. Included a breakfast and had friendly staff. Eco-hostel Looming was about 15 minutes walk from the center of the town. The atmosphere in this place was nice and it was innovatively decorated with recycled materials. Our room was right next to a meeting room, and the bible group going on there almost until midnight was a bit too much for us. Especially since we had to walk through the meeting room in order to use the bathroom. 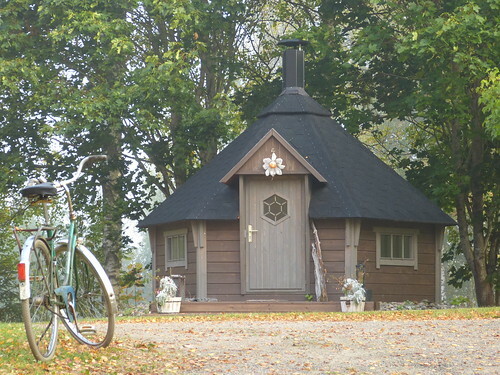 An Airbnb apartment, this one with a bedroom, living room and small kitchen. Nespresso machine and the tasteful decoration of the place brought that bit of extra. We were the first guests here, and I have to admit I was a bit doubtful about that, having no recommendations from others. 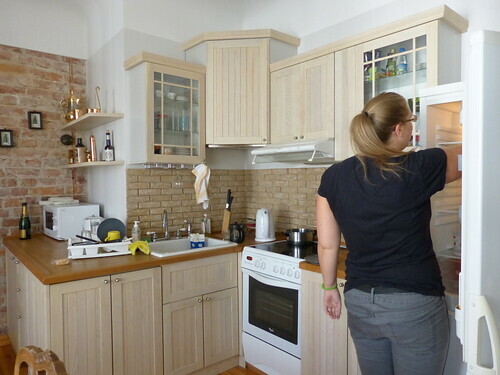 However, everything went really well, and it was one of the best Airbnb experiences we have had so far. We really loved this flat of ours in Paris. 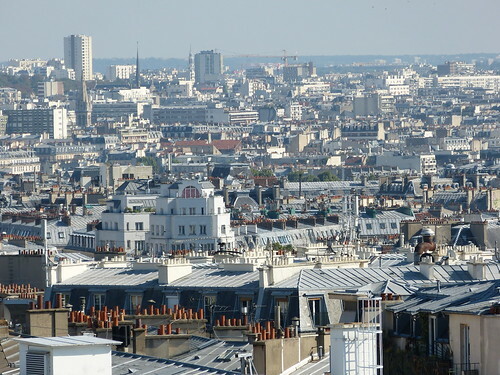 The neighborhood was just outside of the central areas, with no other tourists in sight, but still a walking distance from Montmartre and an easy metro ride for anywhere else. An Airbnb room in a house of a lovely couple. They were really helpful and gave us plenty of advice. Our room was nothing special, but just what we needed. Breakfast was included and the two adorable cats kept us entertained. The place was a bit outside of the center, about 30 mins walking or 5 mins by tram. One night in a lovely B&B Old Coach House. Out of our budget and luxury to us, but definitely worth it. Personal service, amazing breakfast. More in our post about Wicklow mountains. An Airbnb studio. We were a bit doubtful if a studio was enough for a month's stay, or would we get on each other's way. But the layout of the place made it seem bigger and the loft bed made all the difference. The area of Principe Real couldn't have been a better choice. 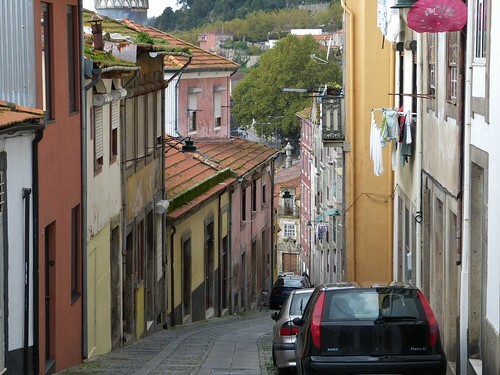 Small streets, hills everywhere, and beautiful old buildings, some covered in (decorated) tiles. There were also several plazas around, with quoisques offering cheap wine and place to sit outside on the warm evenings. 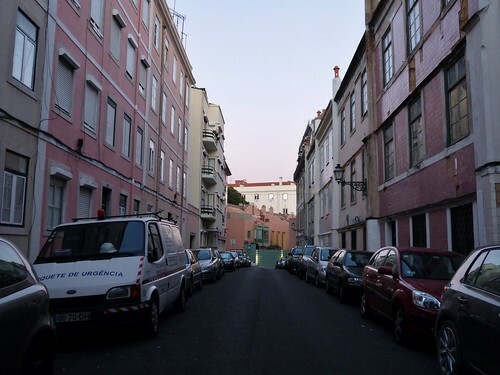 Our place was about 15 minutes walk from the center and about 5 minutes from the bar streets of Bairro Alto. Perfect, didn't I say? We also crashed a night in VIP Executive Saldanha (through Booking.com) before heading to the airport. It's nice to do a 4 start hotel once in a while, just to experience the luxury of fluffy towels and a super comfortable bed. And a bath tub. I was first thinking of trying out one of the much recommended hostels in Lisbon, but this 4 start hotel was same price as a double room in a hostel. And since we were just staying for the night, I thought this was better option for getting some sleep. Right next to the metro line to airport. An Airbnb apartment again, this time with two bedrooms, since we were traveling with a friend. 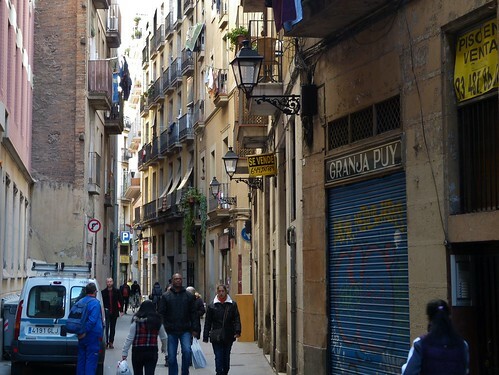 Place full of character and in perfect location in Raval, amidst all the bars and restaurants of the area and only a short 5 minute hop from the Rambla. We stayed with our families or friends and did some house sitting. This meant no accommodation costs for about two months. (Thank you all hosts!) And no, we didn´t sleep in the cottage pictured above. It´s used for bbq's, mainly in the cold weather. Want to know more about Europe? You might want to read the Our time in Europe 2013 post. Recap of the costs of our travels in Europe is also coming soon. To get to posts about specific countries, use our Destinations-page.